Generally, when you hear the voice of a country it’s their logic, or their ‘brain’, speaking, and it is set within the context of their wider interests and strategies… but, when you become acquainted with the true culture and people of a nation you hear the sound of the ‘heart’ of heart of that country, which beats with the rhythm of unity and friendship. 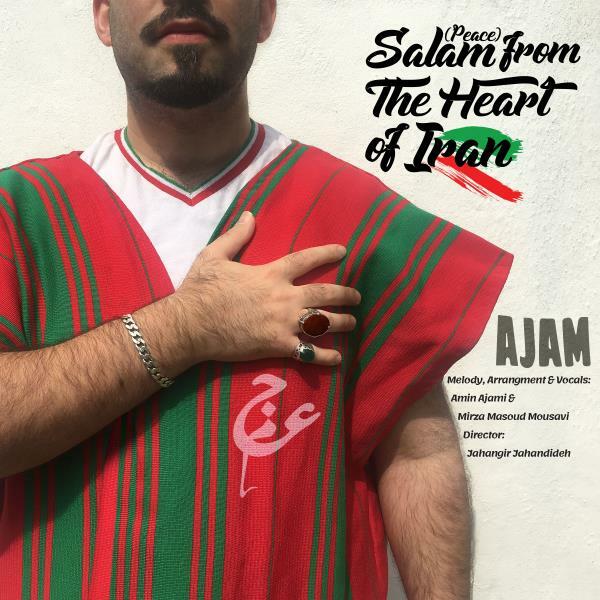 This song is “Salam (Peace) from the Heart of Iran”. The music, and the music video, focuses around traditional dances and ceremonial games of the Lori peoples, in particular the BoyerAhmadi tribe, of southwest Iran; but throughout the music video there are hails and greetings from many diverse peoples from various regions of Iran.